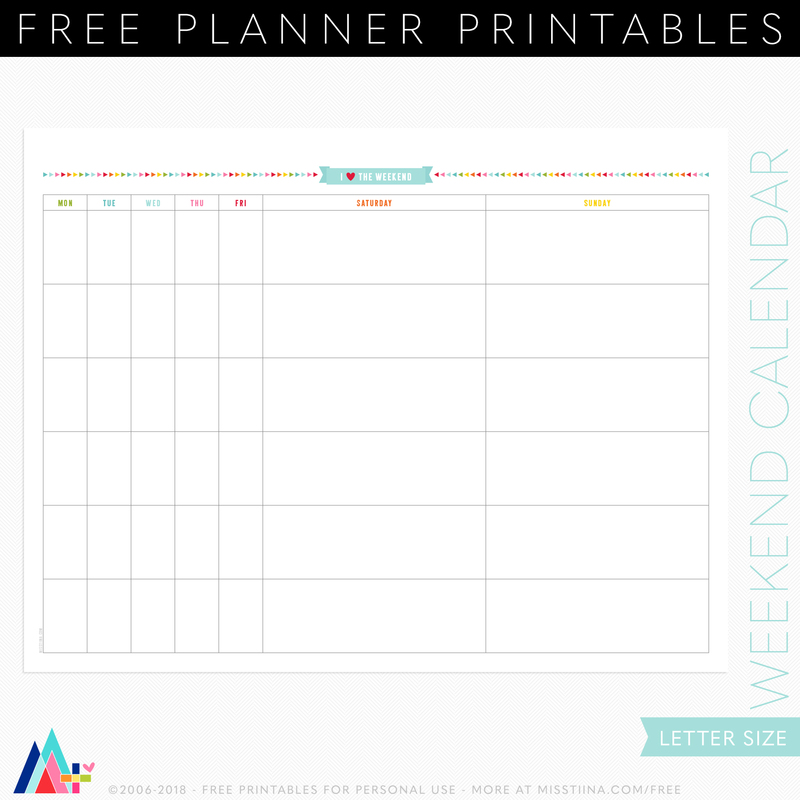 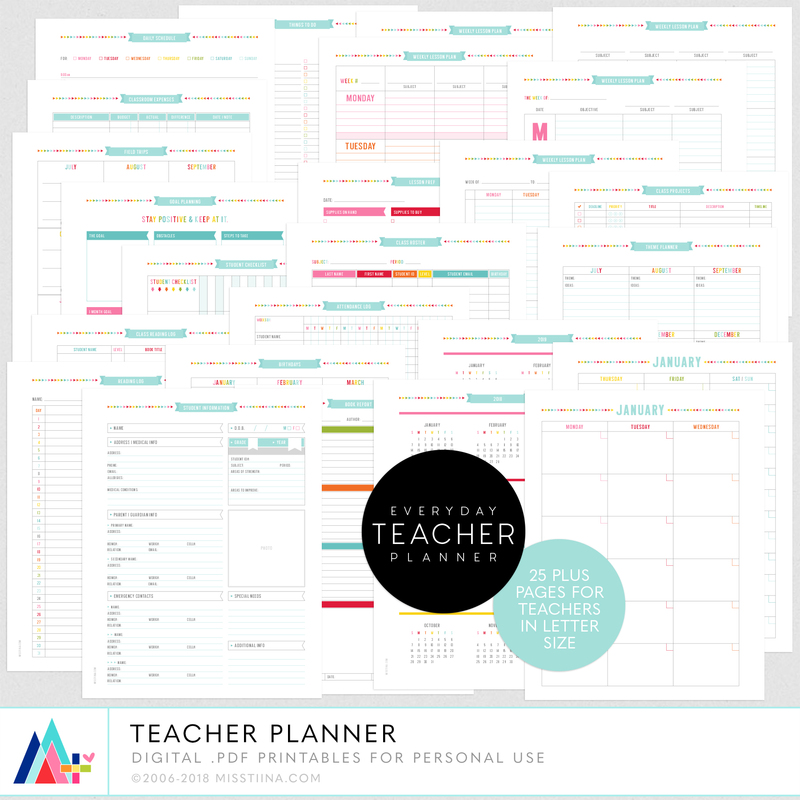 Brand new EDITABLE PERSONAL USE PRINTABLE Teacher Planner – co-ordinates with my Everyday Planner! 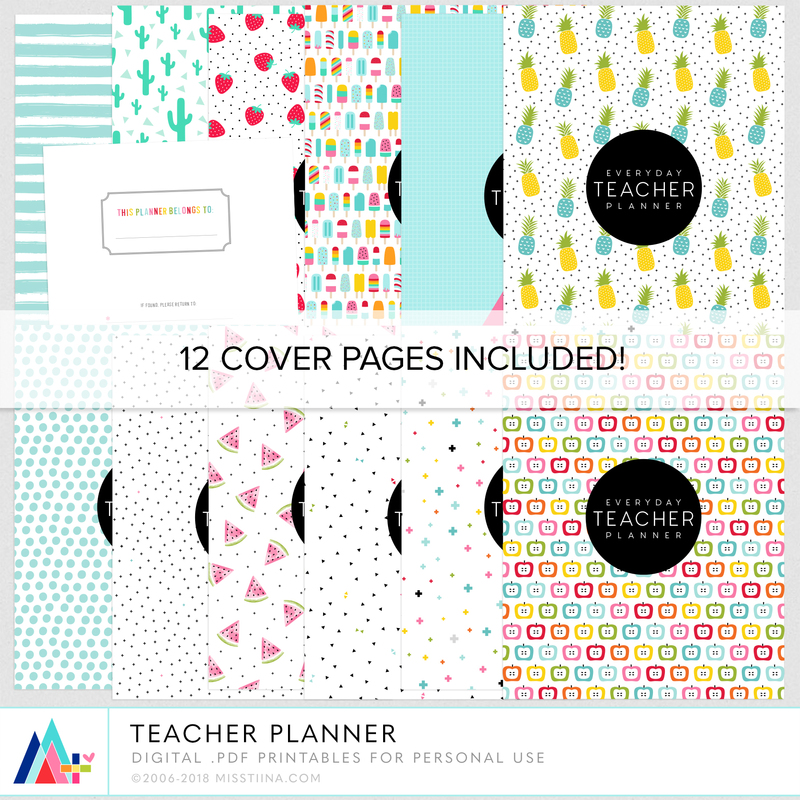 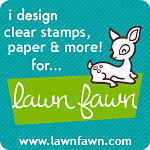 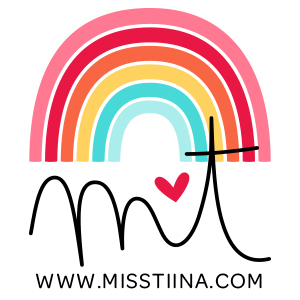 Available in LETTER size with 12 assorted cover designs, this digital printable planner is perfect for just about anyone who teaches – great for in school and homeschooling! 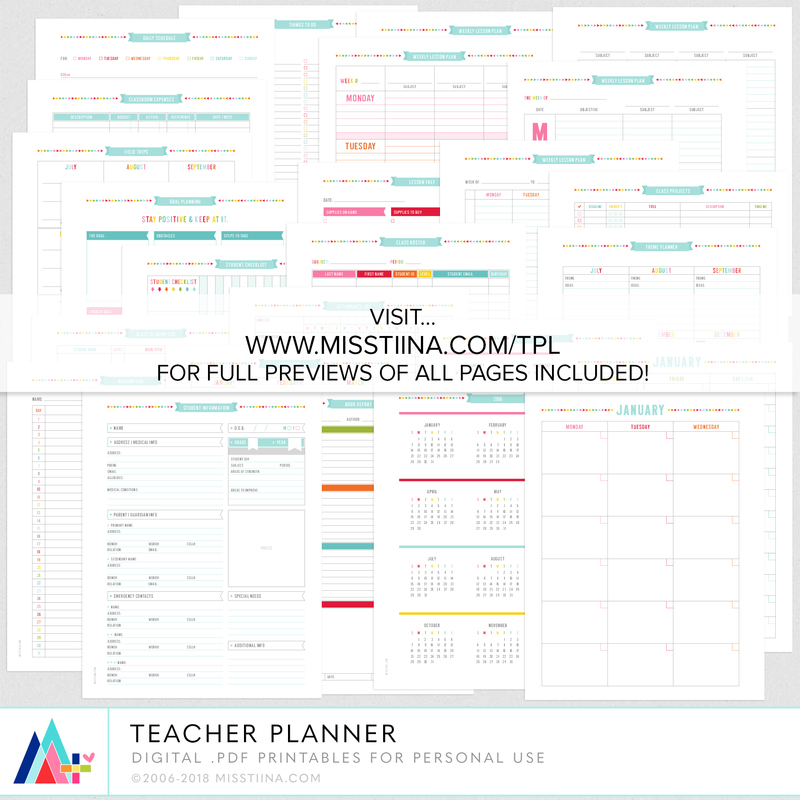 It’s full of various editable/fillable PDF pages that will surely help organize your students, lesson plans and much more! 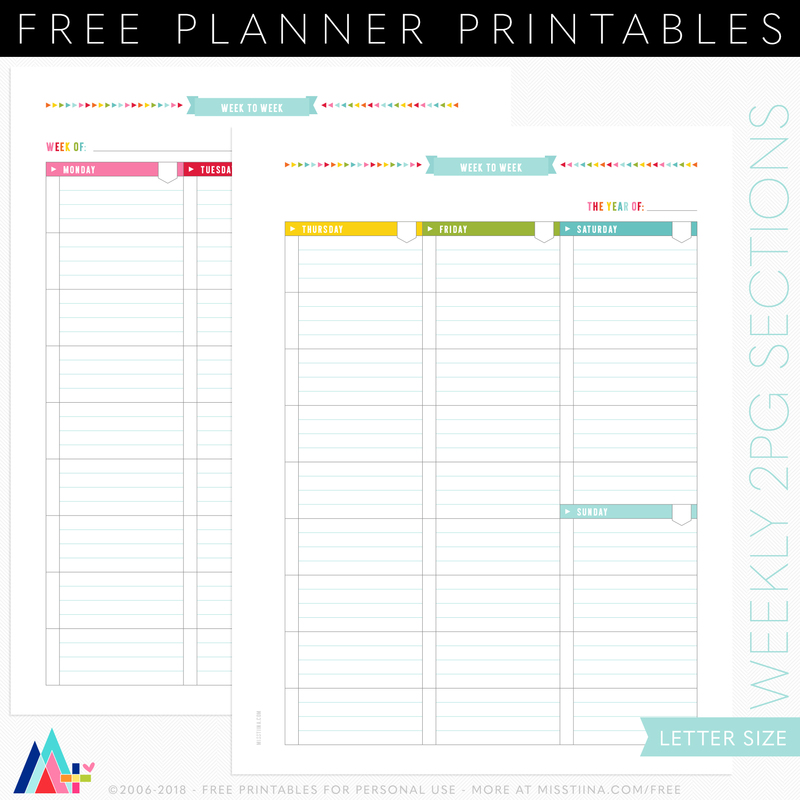 First up, UNplan Weekly 2PG spread with sections – 9 box and 12 box versions included (letter size). 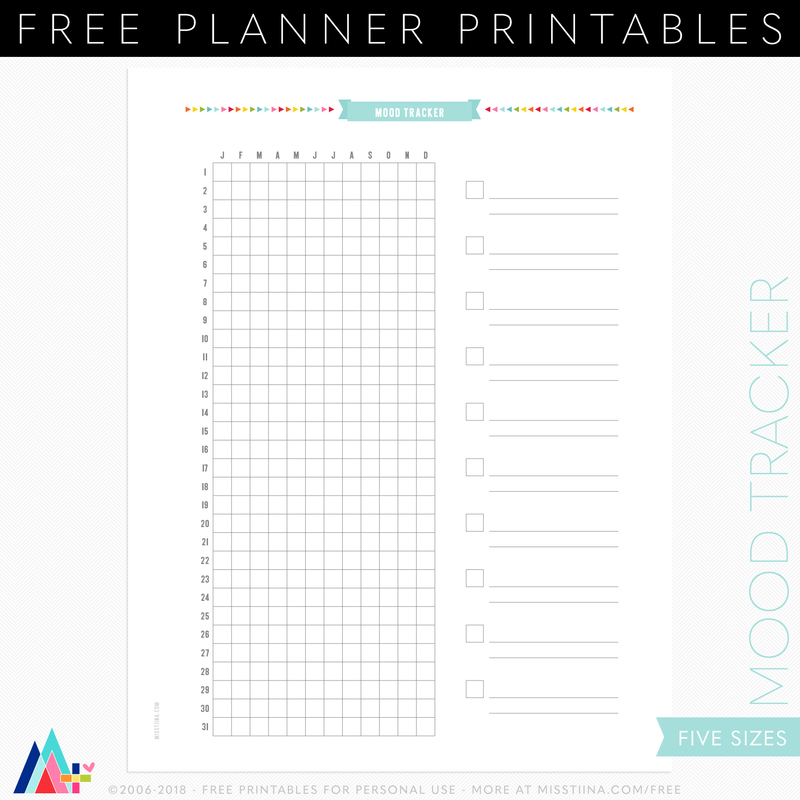 Next up, Yearly Mood Tracker in 5 sizes – color in the legend and write in your moods then fill in each day to track your mood the whole year long!